If you're looking to save money on fuel while still gaining sharper throttle response and reduced turbo lag along with additional power and torque then an economy engine remap is the product for you! Our economy remap software is developed to work on a standard vehicle maintaining manufacturer levels of reliability and original service intervals. Quantum Green is specially designed for improved power & maximum economy. Designed to return an improved economy in turbo diesel engines. By re-characterising the torque limits on the engine, at lower rpm’s you will benefit from additional performance and improved economy. At higher rpm’s the software will encourage shifting up through the gearbox, to keep the engine running in its optimal window. QuantumGreen is a very popular choice with large fleet owners, where the extra mpg improvement counts on the bottom line profit. Our technicians have developed a unique range of tuning services which can deliver the very best in economy tuning. They provide significant gains in fuel efficiency whilst improving the feel and driveability of the vehicle. All manufacturers have to limit the power and mpg of their vehicles in order to adhere to the many different markets they face due to simple things such as differing fuel grades around the world to issues with marketing and affordability. As a result your car will always underperform for both power and fuel efficiency. We have optimized our economy tuning software to deliver the optimum economy while also providing an increase in power at the same time. The most important benefit you will see is the significant fuel cost savings from Economy Tuning. Fuel economy is dependant on driving style, Taking an average 10% saving, this soon mounts up, if you a commercial driver doing long mileages then the remap will pay for itself very quickly. 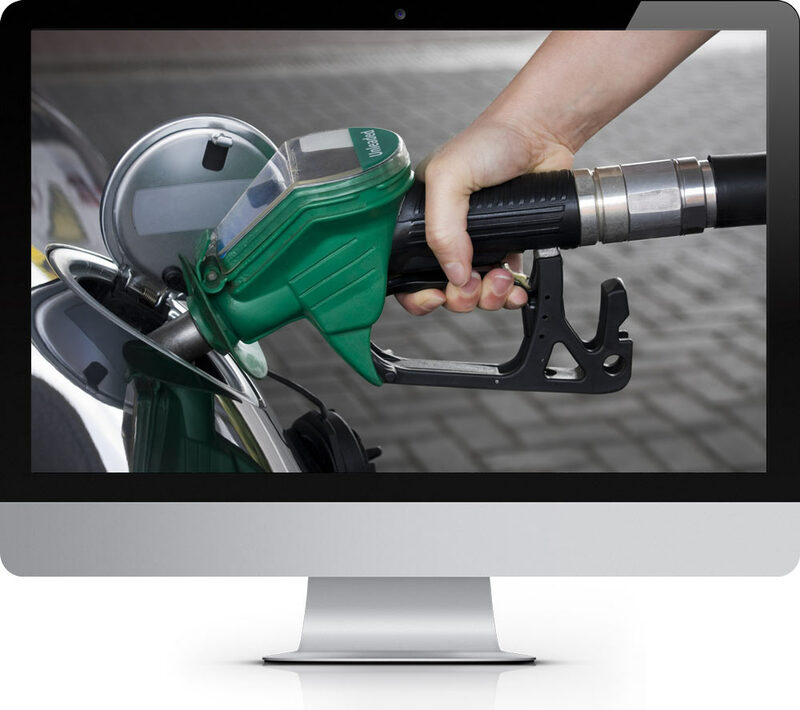 Explore through our cool Fuel Calculators below and see how much you can save. We are trusted throughout Durham, have many years experience and will always be honest, straight forward and friendly.